Nobody likes finding out that their website is hacked. No matter how much effort you have put forward to keep your website protected against hack attacks, you can’t stop every hacker. I don’t know about you but I would love to know when my site is hacked to take action immediately. 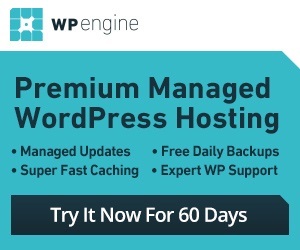 WP Malwatch could give you a head start. Not all hackers approach hacking the same way. But many of them add hidden files to your website as soon as they get in. Of course, they also make changes to your code and cover their tracks at the same time. 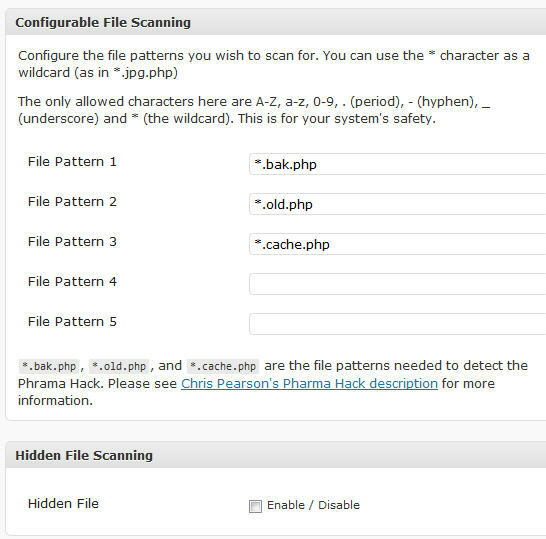 WP Malwatch is designed to scan your PHP and .htaccess files to identify the ones that could have been compromised. It is interesting to note that WP Malwatch can’t identify all hack attacks by itself. 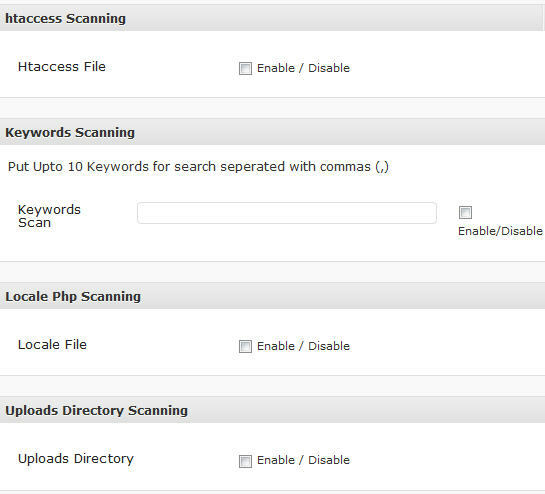 It does scan your files and can give you an idea where to look for potential security issues. Not all the files reported are infected. But you want to make sure they belong on your site. WP Malwatch won’t stop hackers by itself but can give you heads up if someone is messing with your site.